A Russian tipster Eldar Murtazin has come up with another leak for Samsung Galaxy Note 7 about its battery life. According to Murtazin, the phablet is backed by a 3600mAh battery offering up to 20 hours of video playback with the brightness levels at maximum. A 4,000mAh would be more likely to reach that. If it’s to hold true, the Note 7 should come with highly optimized display and CPU to become much power efficient. Murtazin has also reinforced the earlier leaked rumors that Galaxy Note 7 will arrive on August 2. Yesterday another tipster Evan Blass had leaked the branding of the phablet and had also confirmed the presence of Iris technology in the phone. 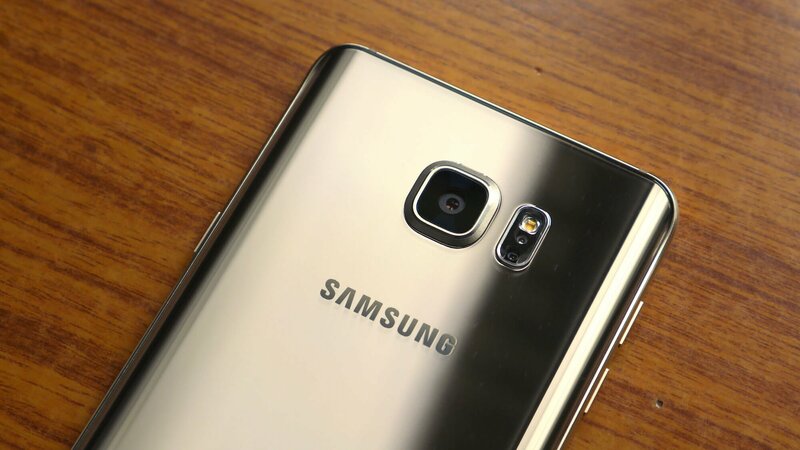 Several rumors about the specs of Galaxy Note 7 have already surfaced online by now. 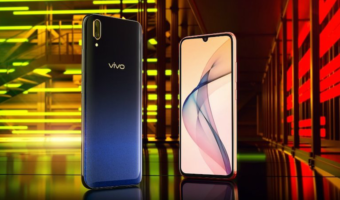 They indicate the presence of 5.8-inch/5.7-inch QHD Super AMOLED display, expected to integrate a Qualcomm Snapdragon 821 or Exynos 8893 SoC processor paired with 6GB of RAM, 64GB/128GB/256GB storage variants, 12MP rear camera and 5MP front-facing camera. Also, this Samsung phablet is anticipated to run Android Marshmallow out-of-the-box with TouchWiz ‘Grace’ UX. The new UI will provide the users a revamped interface, especially with new features such as new notification panel, easy access settings menu, new colors, and better customisation options. As mentioned above, Iris scanner is another widely anticipated feature of Galaxy Note 7. 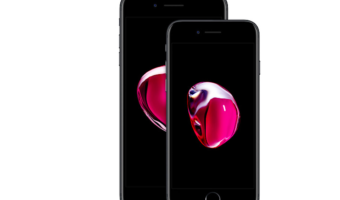 This will enable the users to unlock the phone by looking at it. This technology is said to offer better security than the currently popular fingerprint scanner. 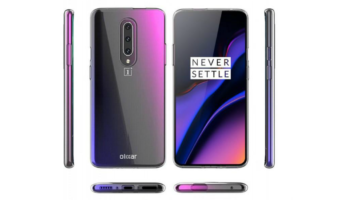 A leak on the color variants on the phone said that it will come in three color options – Black, Blue Coral, and Silver. Rcom 4G services to go live at 9.30am tomorrow ? Samsung Note 7 will push down the high end models of the 3rd class companies in terms of quality. @Sudhakar I agree. This will show what QUALITY is to the likes of LENOVO, GIONEE, MOTO, ONEPLUS etc.